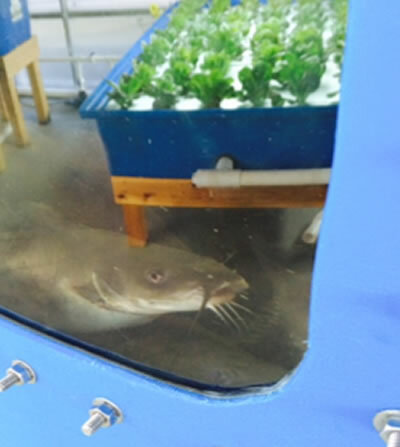 Due to the growing interest in home and school Aquaponics programs Osage Catfisheries, Inc. has put together several economy package for such systems. 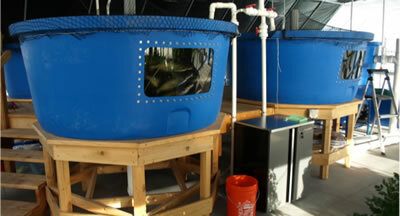 There are also now available fixed or preserved fish for high school and college biology classes. Fed-Ex Priority Freight in the lower 48 @ $175.00 est. Fed-Ex Priority Freight in the Lower 48 @ $100.00 est. Fed-Ex Priority Freight in the Lower 48 @ $150.00 est. MANY OTHER SPECIES AND SIZES OF FISH AND CRAWFISH ARE AVAILABLE FOR PRESERVED SPECIMEMS, CONTACT US FOR DETAILS AND PRICING. Please note the following for those interested. 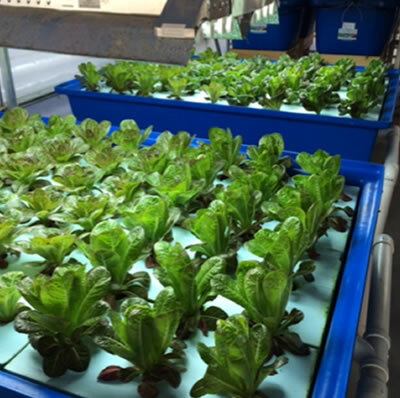 *The Aquaponics prices are only good for private individuals and K-12 school programs.